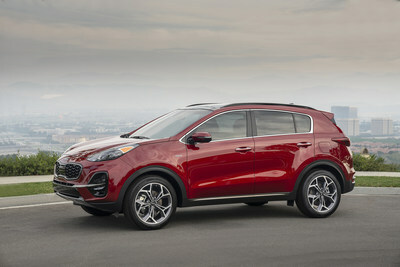 CHICAGO - February 7, 2019: The refreshed 2020 Sportage made its debut in the Windy City today, boasting a bold new look, a new S trim, more convenience and available driver-assist features, and a standard 8-inch touchscreen for LX, S and EX variants. 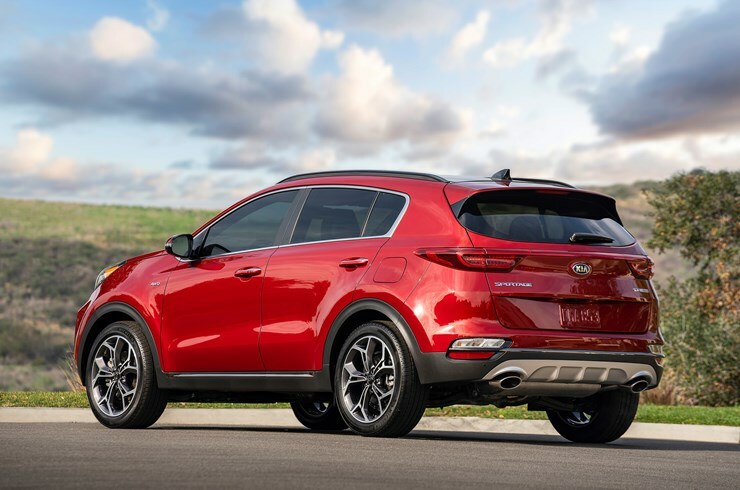 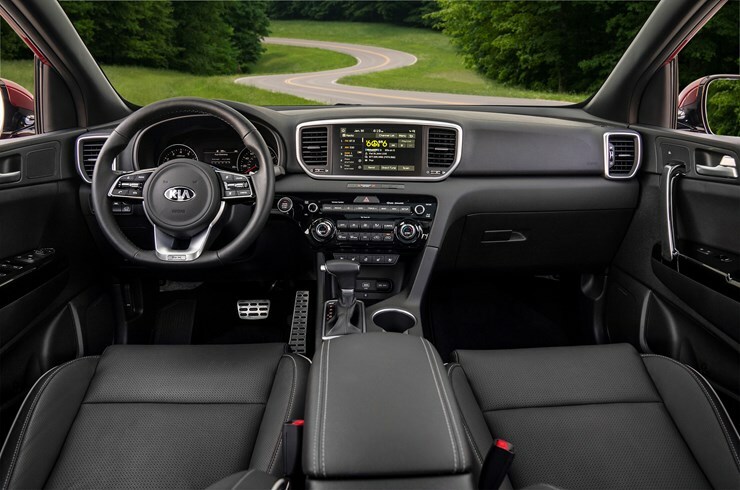 Following the introduction of the upcoming Telluride1, Kia's largest SUV, the Sportage appeals to those who don't need or want the space of a larger vehicle but place a high value on Kia's cutting-edge design, available AWD2 capability and convenience. 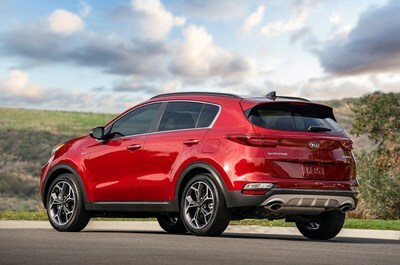 Set to go on sale in the first half of 20193, pricing will be announced closer to the vehicle's on-sale date.